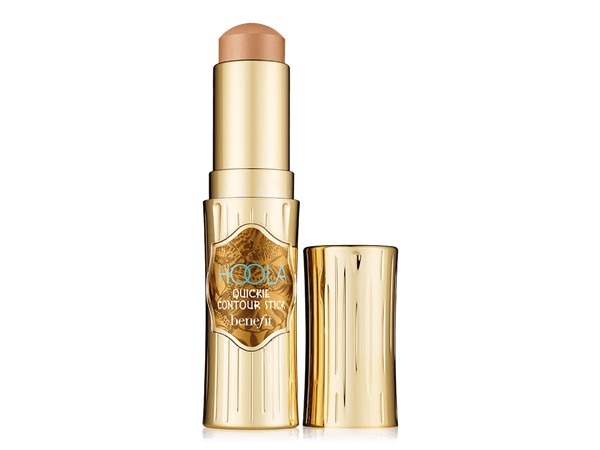 How many stars do you give Hoola Quickie Contour Stick by Benefit? Benefit Hoola Quickie Contour Stick is available to buy at Benefit Cosmetics, Fabled, lookfantastic, HQhair.com, John Lewis, Cult Beauty, ASOS, Feelunique, Boots.com, and allbeauty.com. I am in my late 20's/early 30's with combination, light tone skin and green eyes. My hair is medium brown, oily with fine texture. I got this free when buying a copy of Elle Magazine. I am so glad I did. 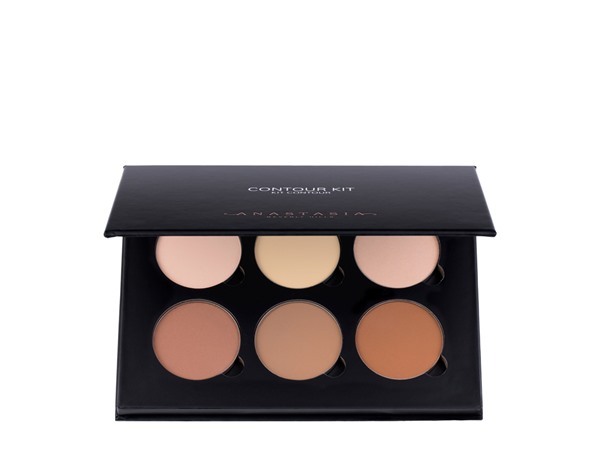 This works brilliant both under and over foundation depending on what type of finish you want. 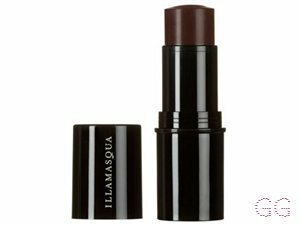 It is easy to apply as it is a stick and blends wonderfully as it is a cream. This is the cream version of their powder bronzer Hoola. It works well with Hoola as a blusher and eye shadow and other powder blushers you may have. I have tried it with liquid foundations and not powder foundations so I cannot comment on how it would work with it. I will be buying this again as it is great to use when you want more definition and a healthy glow. GlamGeekClaire, Amestarz and nikola300 and 1 others like this. 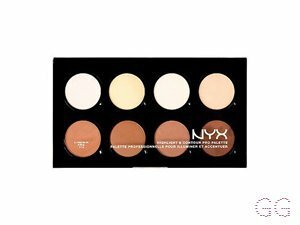 I love the creamy, stick formula of this product, I can easily sculpt my face with it. 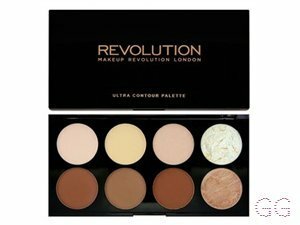 However, I do prefer powder contour for a more natural look as this makes it look quite false. I love Benefit as a brand, but I think I will try the Hoola bronzer next time. I am in my teens with combination, light tone skin and unknown eyes. My hair is unknown, unknown with unknown texture.  GlamGeekClaire, MakeUpGeek and Amestarz and 4 others like this. I am in my late teens/early 20's with combination, fair tone skin and blue eyes. My hair is light brown, combination with normal texture. GlamGeekClaire, Beautyviews and Frantastic91 like this.